Here at The Dover Hotel, we believe that we offer exceptional value for money. 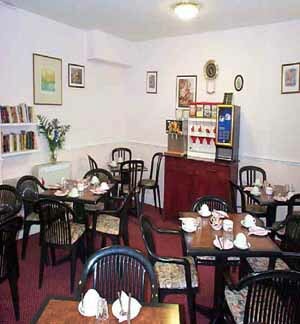 All rooms have private en-suite facilities, Satellite TV, hair dryer/shaving point, tea and coffee making facilities, clock radio, morning call system, clock radio, direct dial telephone, and free cots if necessary. 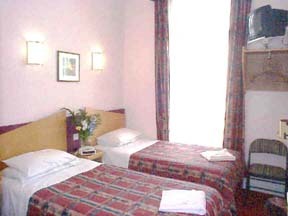 We are perfectly located with Victoria underground, British Rail and Coach stations within waking distance.